Bringing offerings of rice, flowers, and woven coconut leaves, clients visit Jero in her household shrine to determine the cause of their son's death. 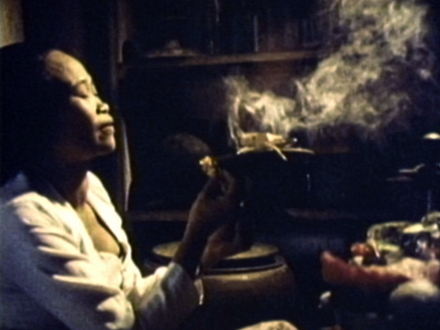 Jero lights an incense brazier, sprinkles holy water, and recites mantras as preliminaries to trance. Several ancestors and finally the young son speak through her voice, revealing the nature of his premature death (witchcraft) and his wishes for cremation. In contrast to other films about Balinese trance which focus on spectacular, community performances, this film provides an intimate view of a fascinating process of communication between Jero, the spirits, and her clients who are at one point moved to tears. 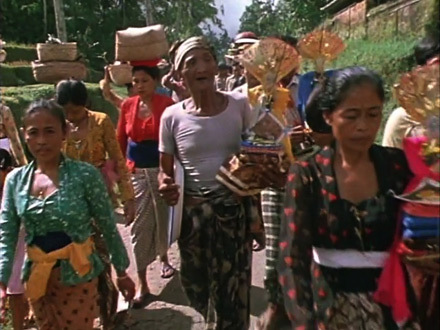 Observed In 1980, anthropologist Linda Connor and filmmakers Tim and Patsy Asch returned to Bali with video cassette recordings of A Balinese Trance Seance. 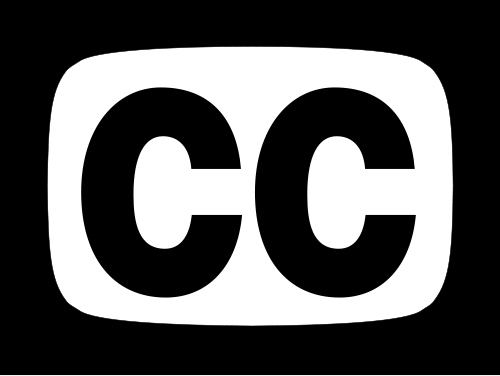 The resulting film presents some of her reactions to Connor as she watched and listened to herself for the first time. Jero had a unique opportunity to spontaneously and consciously react to and reflect upon the experience of possession. Her comments provide insight into how she feels while possessed, her understanding of sorcery, and her humility in the presence of the supernatural world. More mundane thoughts are revealed as well, for example the importance of the fine appearance of her house. 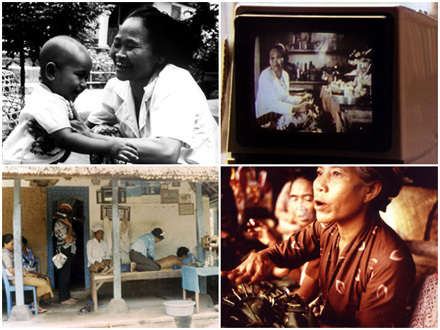 Jero On Jero could most fruitfully be used as a companion to A Balinese Trance Seance, which would be shown first and followed by a discussion, before screening Jero Tapakan's own response.